Here is some fascinating visitor information for the March CRAFTfest Event! 49.02% were new visitors that have never been before! We would like to thank you all for participating and putting in all of the hard work to make it such a success! We hope that you will join us again for the June CRAFTfest. Booking forms will be reopening soon! 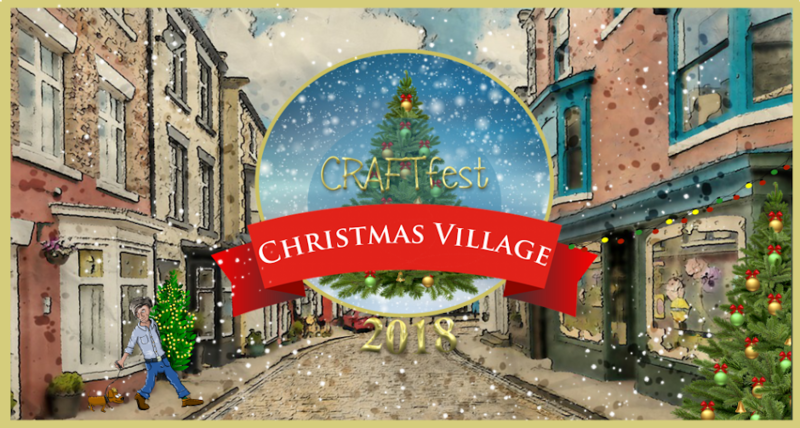 We would appreciate stall holders who had sales to email the amount to us at admin@craftfest-events.com as we would like to do some sellers features on the network. Here is a list of the top 50 most popular stalls by views for the March event. We would also like to thank everyone who joined in with out Twitter Fest Finale last night. We will be hosting one for the June event on the first Sunday of the event 10th June instead of at the end as it whipped up quite a lot of interest. Looking forward to seeing you again for the next one. Spring CRAFTfest is OPEN NOW! What's better than buying beautiful, unique, handmade, quality items? There are lots of sellers this CRAFTfest with some irresistible offers for you.! I am offering a 10% discount on on the item price during CRAFTfest, 10th - 18th March , all you to do is quote "CRAFTfest" in the comments section on your paypal payment and the refund will be made to you. My discount is 10% off total order (not including P&P). It is valid from today until 18th March 2012. Just quote CRAFTfest10 at checkout. 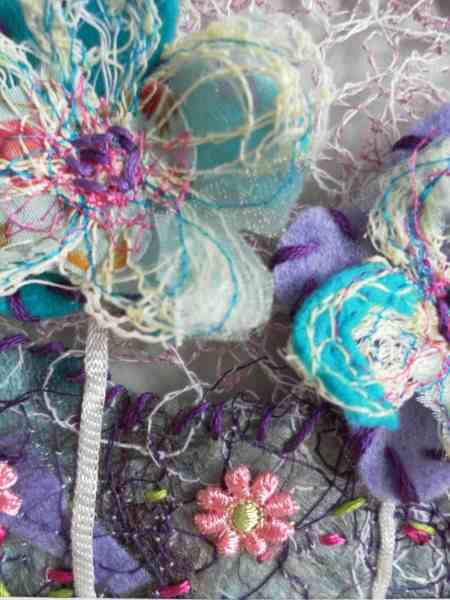 I will offer a 10% discount for CRAFTfest running from the 10th -18th March. Just add CRAFTfest in the paypal comments box for a refund. LDC10 coupon code at checkout for 10% off all purchases. Yes I have a free p&p discount running for CRAFTfest. Customers just need to type in CRAFTFEST at the checkout when prompted. I will be offering my usual 5% discount to PCG members - they need to email me their PCG membership number once they've paid, and I will refund 5% via PayPal. I have 10% off all orders, 15% off orders over £20. Just need to put it in email that their buying from CRAFTfest. 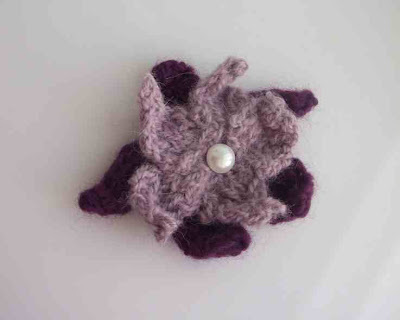 Free Bottle Top Rock pool brooch with orders over £20! Each brooch is a unique recycled creation of shells, recycled jewellery and stained glass. Please just enter 'craftfest' in the paypal comments section for your gift or discount. I'm offering one of each of all 6 flavours for £10.00 + Postage during Craftfest. Stall Holders/Fellow Crafters/Members of Creative Connections - 15% off all orders throughout Craftfest and a further 10% until 1st April 2012. Just type CRAFTfest20 where it says 'Redeem' at my website checkout. Hi, we are offering 1 pack of personalised thank you notes Free with every order during CRAFTfest (they come in packs of 8 with matching envelopes). The customers can choose the design they want and personalise it with their own wording. The cards would normally cost £4.55. Everyone needs thank you notes! Oooo! Look, more advance previews of CRAFTfest Stalls! You might recall that late last year there was a CraftFEST. A really big online craft fair that went on over a weekend before Christmas. A lot of craftyers had stalls and we all busily promoted the event. There were alot of visitors over that weekend. This time the event is happening for an entire week. Woo Hoo!!. Lot`s more time to browse and you don`t have to look through all at once. I hope you will all come and visit me there as well as all of the other gorgeous stalls. I am doing this blog for the Lilac Group. The stall holders are divided into groups to make it easier to promote and help each other. So today I am doing my bit and promoting my group. LILAC! 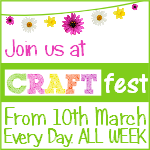 The CraftFEST event all kicks off on the 10th March and goes on until the 18th March. So make sure you put that date in your diary. You get to see a lot of different stalls from crafters everywhere, from various well known sites to their own websites, these crafters are all here together in this fabulous virtual craft fair. A chance to get presents for special occasions, like Mothers Day as well as Birthdays, Anniversaries and not forgetting treating yourself too. This works in the usual way by clicking the pics except that you will go through to the CraftFEST stall. The items can be bought and there will be a link to the shop or site where the item is available. made time for crafting play. I`m a happy bunny, can you tell? first get the other stuff done. just concentrate on your calling. prices will go sky high. prices will go up again. and I think that is a sin. I don`t want to hear their daft views. or of the economy`s gloom. not bothered if that`s sappy. making wonderful creations for you! Perfect Patchwork. As Individual As Craft Fest. Mad Bags by Wendy. Dottie Designs. Mystic Moon. Designs by Jojo. All Things Blankets & More. Lorraine Dowdle Lampwork. Rebecca Wilson. The Velveteen Cat. Butterfly Bessie. Happy Hands Belcoo. Hope you enjoyed todays gorgeous array of crafts from the stalls of the Lilac group for CrasftFEST. Thanks for visiting, please come back soon. 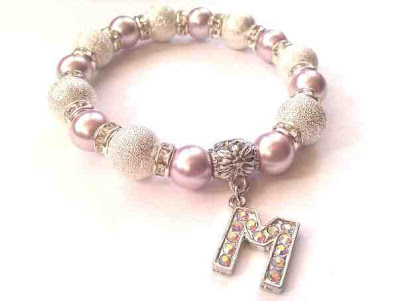 Hi I'm Suzanne a busy mum of two wonderful children, I make handcrafted jewellery, and all items are unique. I usually have at least one or two (or ten!!) projects on the go at any one time, my dreamy Pisces head can get easily carried away. Whenever I start with a plan I tend to go off on a tangent and end up designing something completely different - but that's all part of the fun isn't it??? As such although my items may not always follow the current high street trends (my mind doesn't seem to want to conform), you can be sure that all items have been made with love and passion and have been created uniquely just for you. Most have even got my four year old daughter's approval although sometimes Mummy there just isn't enough pink!! 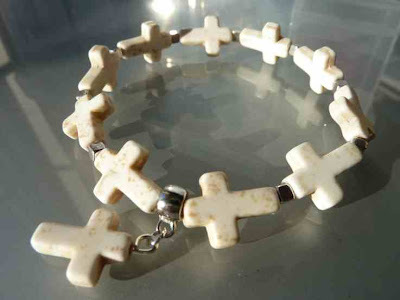 The Velveteen Cat store is where you will find handmade, one of a kind jewellery for the person who is looking for something a bit different to what you will find on the high street at very reasonable prices. 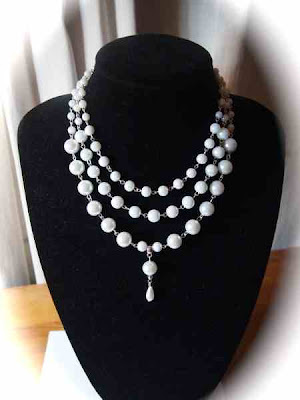 There are several jewellery collections which cover a range of different styles from feminine and elegant pieces, to contemporary and more glitzy ones. There are also Heirloom Rosaries which are made of semi-precious and sterling sliver. With all that choice there should be something for everyone! Each piece is individual and although some designs may be similar, they will never be exactly the same unless requested as a custom order. Why not take a leisurely browse and see what is on offer!! I'm very free spirited and spiritual person and because of this I am a Reiki Master in two different styles of Reiki, In Ushi Reiki and Angelic Reiki. I'm Pagan and a lover of Nature, Elements and Sun and Moon. I use Gemstones due to their Magickal and Healing Correspondences. My jewellery is designed with quirkiness, individualism and dark fantasy in mind. My spirituality influences each and every piece, and I mainly create One Of A Kind (OOAK) pieces as creativity flows better that way. But there is a smattering of Festival Eivissa Style Jewellery and some Boho Undertones too to keep the shop fresh and on trend with the current fashions. 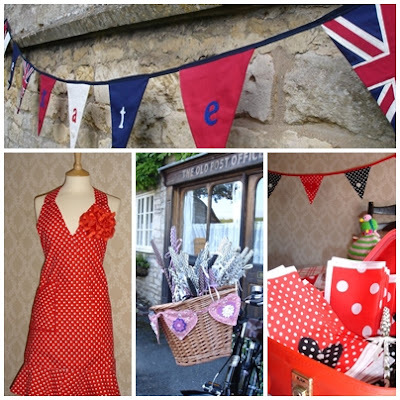 I am a cottage industry manufacturing from home in rural Lincolnshire, trading as Jacqueline Jones. I design and make vintage inspired bunting, aprons and homemade handicrafts. I am qualified as a Professional Interior Designer and have a love of vintage fashion and home, alongside colour, texture and beautiful materials. I sell online mainly via Folksy; I also have a number of retailers who sell my products.. I started the company after making hostess aprons and receiving such kind praise and also requests for me to make some for friends. 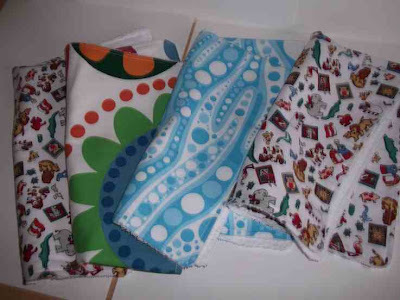 My beautiful high quality products are all individually made with great care and attention to detail. My items are only made in small quantities, so you can be assured of buying something unique to cherish forever :-) Jacqueline Jones is all about pretty things and just sometimes being inspired by the environment. Hi I'm Julia from Kingfishercrafts. I love trying new crafts, but my main loves are knitting and card making. I cannot remember a time when I wasn't knitting or making something from baby clothes to soaps and candles. Everything at Kingfishercrafts is handmade using luxury hand dyed wools to fashion yarns, and cotton printed fabric to satin ribbon. Come and visit and have a browse through my shop. 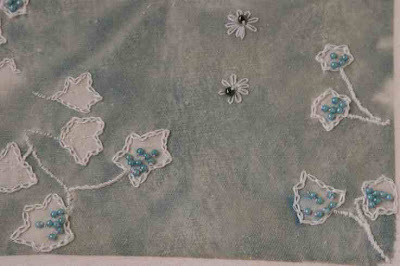 My interest in textiles began in childhood taking various forms, and has continued into my adult life. I currently create pieces fusing together felt, fleece, fabric and thread with hand and machine stitching/embroidery based upon the design of single stem flowers that stand proud. I often start a piece with only a visual representation in my head and allow the medium to shape the finished piece. I enjoy the journey that is being taking when creating a piece and experimenting. My work progresses over time and takes new direction supported by new techniques and experimentation. 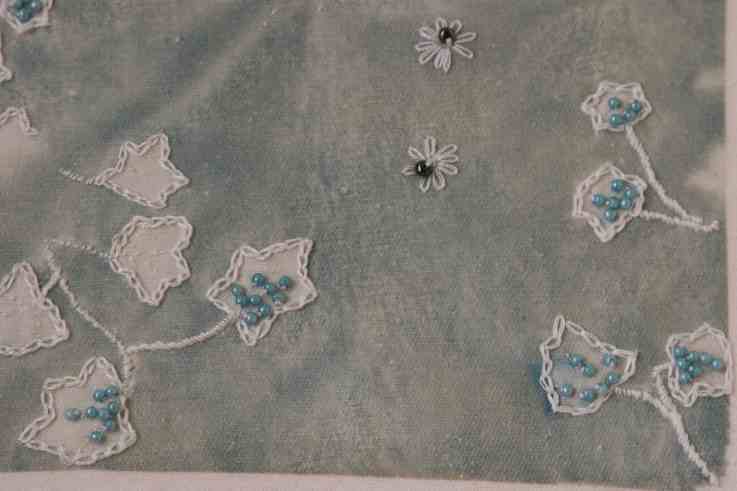 The pieces within the Stall are based upon the single stem flower design with various combinations of fabric and thread and techniques. No two pieces can be the same due to the techniques used. Colour ranges vary from spring yellows to deep reds, and blues to purples. Custom orders are also very welcome based upon colour ranges and sizes. Thank you for looking at my page. Handmade By Midge has plenty of handmade gifts for everyone but for the Craftfest I have chosen my baby and children selection. Handmade Jewellery, Fun different and excellent quality. I've included in my stall some of my most popular items, including things for boys and Men, who often go unloved in the jewellery world. 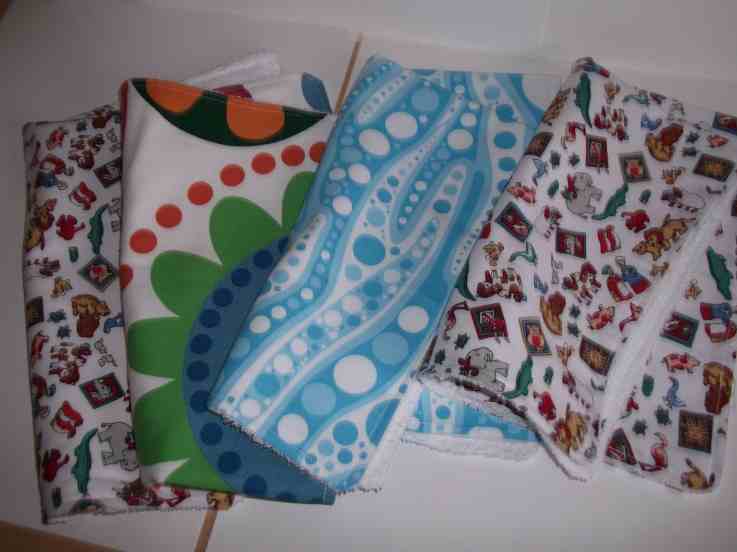 I have also put in some of my items that my current customers really like. I enjoy making Jewellery its a hobby that has grown arms and legs, but it must be good quality, I love what I do and I want my customers to love it to. I hope that you do.. Presently I make handmade Cyanotypes. They have a beautiful ethereal quality,reminding one of nature,they are feminine & timeless.I use female garments,underwear made of fluid fabric & lace or evening wear; also drawn images to make a negative.I photograph these onto paper or fabric.I also embellish fabric images with embroidery & beads,drawing into them with threads.Some of my work is inspired by my illustration training, beginning with a reference point. Such as a book title,poem, personal thought or feeling. I also make cards and smaller hand crafted items to compliment the larger pieces. I will take commissions for my work, personal garments can be photographed & embellished. Paragraph = Keeping to a limited palette of cool blues, greens and purples, and using traditional techniques, Rachel makes beads, findings and jewellery components, using glass, enamels, polymer clay, sterling silver and copper. 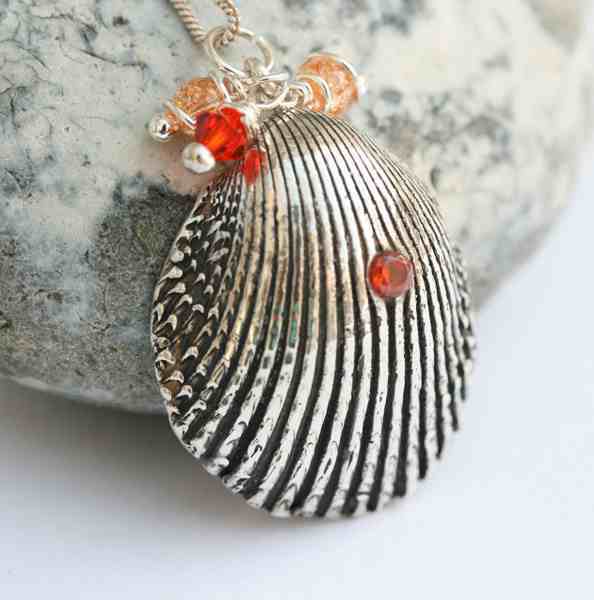 The Lemon Tree hand crafts fine silver jewellery inspired by nature aswell as combining with genuine gemstones. Often a mould is taken of an object found outside on a walk along the beach or a leaf taken from a tree in the woods which is then used to design a beautiful, unique item of jewellery. 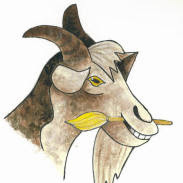 My name is Clare and I am Crafty Goates, having established my craft business in 2005. We supply an extensive range of items for children's rooms comprising nameplaques, pegs of many different types, mirrors and canvasses. These are all individually handpainted with my original designs and names can be added to give that special, personal touch. Many of these items are also handmade to order in our workshop in Hemel Hempstead (by my father). I studied art to A level but did not consider making a career of it until more recently when I became a full time Mum. As well as painting, I also enjoy other creative crafts such as making cards, gift boxes and fabric items. Art runs in the family as my Auntie is an artist and my great grandfather was a leading painter at a well known ceramics factory in Chelsea during the Arts & Crafts movement. I hope you all enjoyed my preview, and apologies to those of you for whom I have had to use different pictures to those that you sent me; (I was having some trouble with loading pictures today). Please remember CRAFTfest starts this Saturday, so lets see lots of blogging, tweeting, sharing etc.